Owing to some industry demands, the PMI updated its CCI program on December 1st, 2015 by including a concept named “Talent Triangle.” The main reason for this update is to develop the skills in the three key areas defined by PMI. 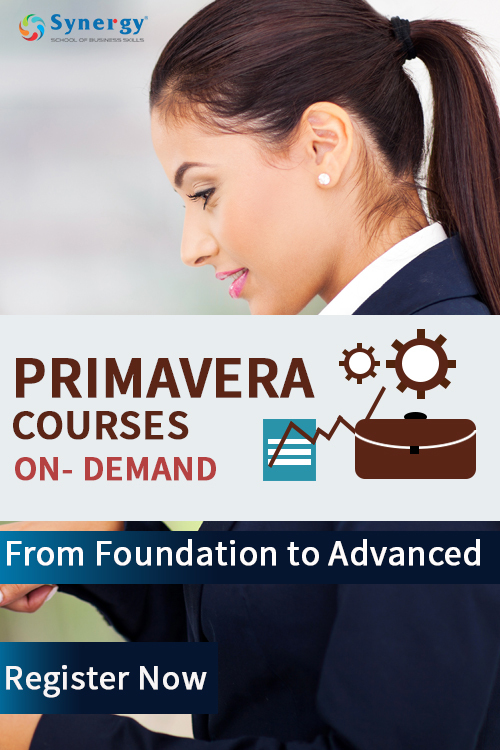 These areas are leadership, technical project management, and strategic and business management and are applicable for all PMI certifications. The concept of Talent Triangle came into existence after conducting interviews with several experts. The aim of the interview was to identify the skills needed for a professional to become more efficient. To become a successful project manager, one must possess good leadership skills. These skills are essential to motivate the team members and develop a vision for them. A leader must also have good management skills. Being a good manager is important to assign a task to the right person. If the team members lack the skill set, a leader has to provide the right training and coach them. Technical knowledge is very important to manage and run a project. A project manager should know about cost management, procurement, earned value, scheduling network diagram and much more. Not knowing the technical aspects of a project might hinder the process of finding solutions. Moreover, lacking technical expertise might affect the project manager’s reputation among the team members. Thus, technical expertise is a very important factor to complete a project successfully. Strategic and business management is the third arm of the Talent Triangle. This area is very important to analyze the business decisions before implementing them. The analysis includes various factors such as market conditions, legal requirements and compliance, cost benefit, strength and weakness, and much more. The main aim of this arm is to help the organization to achieve the long term goals and provide fresh energy. In this fast developing world, a project manager should be versatile in nature. Having just one or two skills is not enough today. To increase the versatility of project managers, PMI introduced the Talent Triangle. 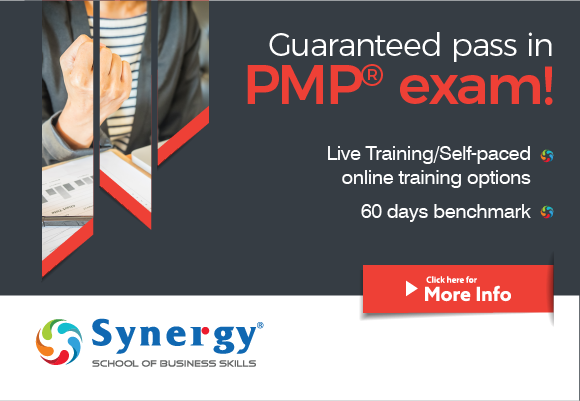 Synergy School of Business Skills is India’s largest network for management training and is the best place to prepare for PMI certification exams. Join Synergy today and successfully prepare yourself for your official exams. Is Project Management really industry Neutral?